The Staff sat the desk is very curt and not welcoming . They don't smile and are not hospitable . 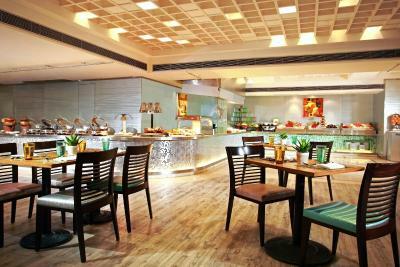 The Executive lounge access brings exclusive dining experience. 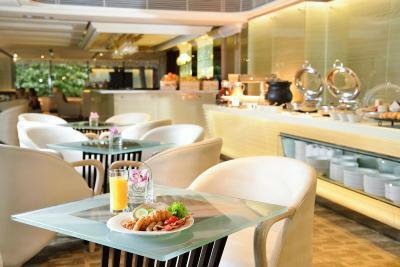 If you don't like crowded/noisy while eating breakfast, then you must consider their package with access to executive lounge. 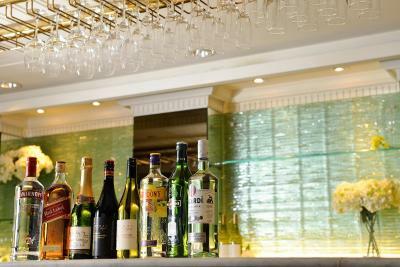 They offer free buffet breakfast, unlimited wine, liquors, beers in the evening. 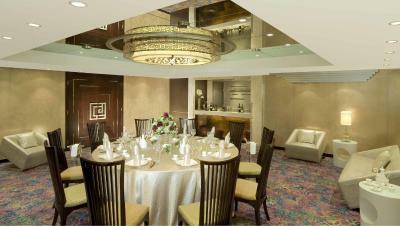 As for the room, it is quite bigger than any rooms being offered by other hotel. The room size and view was perfect! 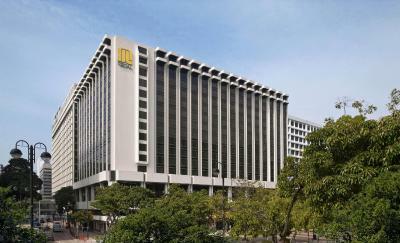 The location of the hotel was central and convinent to everything. Spacious room. Checkin staff was willing to upgrade my room. 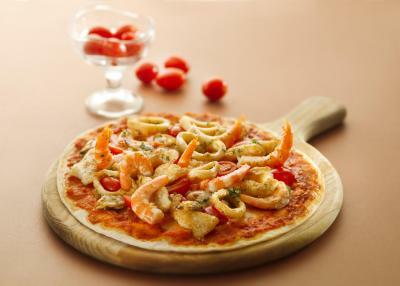 The location is very strategic, as it is near Tsim Sha Shui East MTR Station, and the promenade. Hotel location. Many shops and restaurants near the hotel. 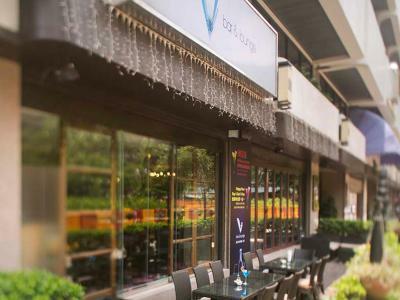 10 mins walk to Nathan road. 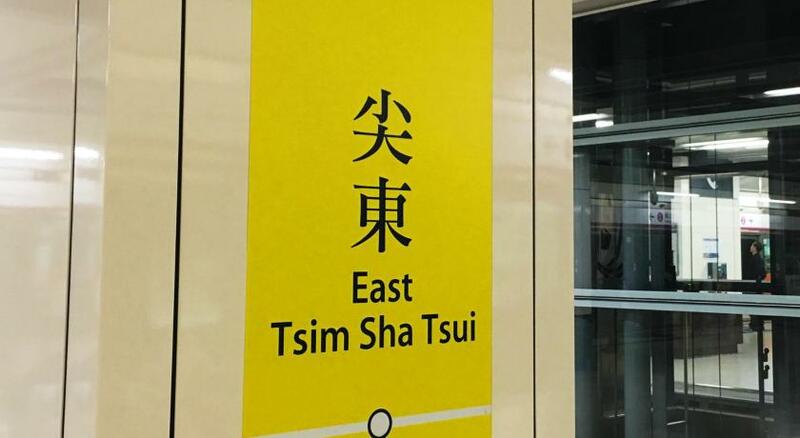 A bit far from MTR station more than 10 mins walk. Rooms are big compared to Hong Kong standard. 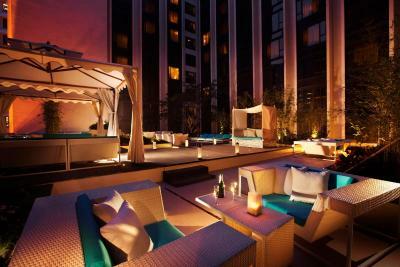 The hotel is surrounded by high end luxury watch boutiques. If you are into watches all major brands are less than 2 mins walk. 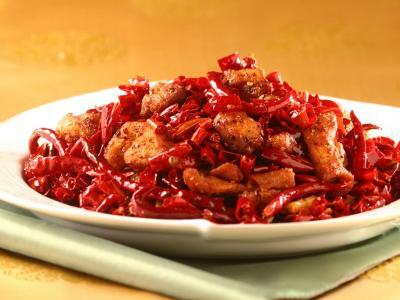 Good Chinese and European restaurants are very close to the hotel. Good location. Near subway station only 5 minutes by walk. The bed was firm (which is good), bathroom was big. Bed Linens were good. Temperature control in the room was effective. 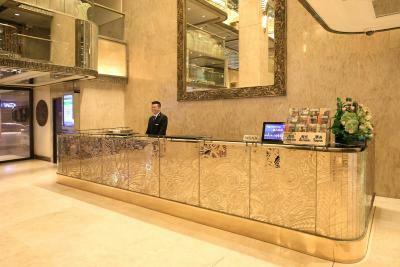 The hotel was near the subway station and was easy to access to main areas in Hong Kong. 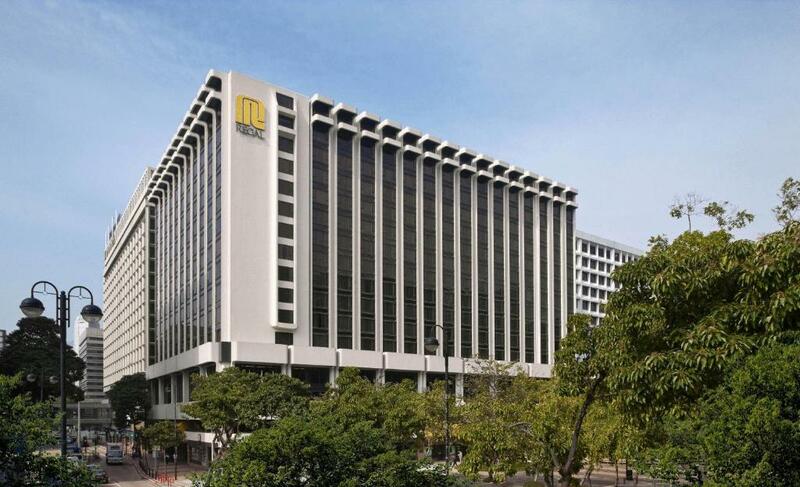 Regal Kowloon Hotel This rating is a reflection of how the property compares to the industry standard when it comes to price, facilities and services available. It's based on a self-evaluation by the property. Use this rating to help choose your stay! 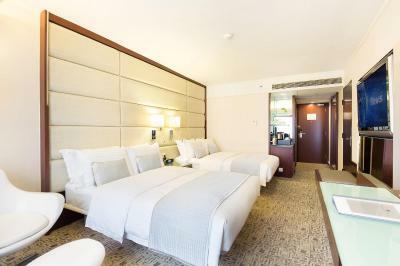 One of our top picks in Hong Kong.Regal Kowloon Hotel is conveniently located in Tsim Sha Tsui, Hong Kong's renowned shopping and entertainment district, only minutes away from major public transportation. 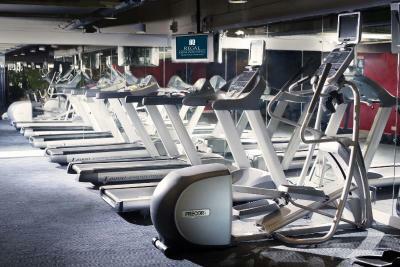 It features a 24-hour front desk, 24-hour fitness center, concierge service and airport shuttle. 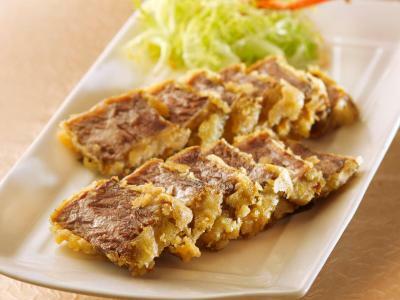 Regal Kowloon Hotel is 1,950 feet from MTR East Tsim Sha Tsui Station, 2,650 feet from MTR Hung Hom Station, 0.6 mi from MTR Tsim Sha Tsui Station and 0.8 mi from Star Ferry Pier. Hong Kong International Airport is 21 mi away from the property. 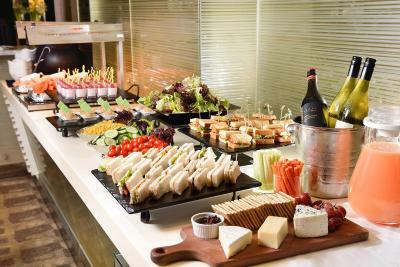 The hotel offers smart luxury and efficient service and features tastefully-designed guest rooms and suites with amenities catering to the most discerning of travelers, and fantastic views of either Victoria Harbor or exciting city vistas. 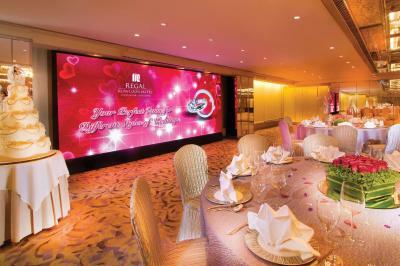 Regal Kowloon Hotel features 14 high-tech multi-function rooms including a 336 square yards pillar-free ballroom which can accommodate 450 people and houses an LED wall. 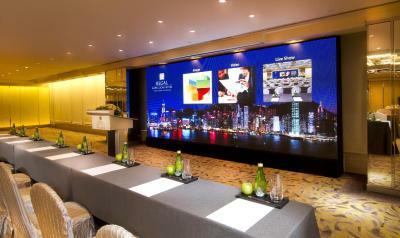 When would you like to stay at Regal Kowloon Hotel? 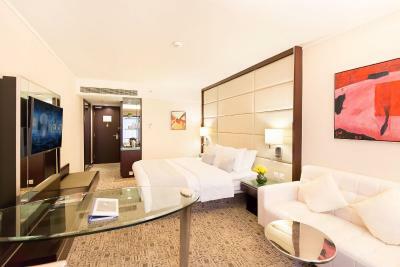 Decorated in a classic and modern style, this air-conditioned twin/double room is fitted with a mini-bar, flat-screen satellite TV and personal safe. The private bathroom has shower facilities, bathtub, free toiletries and hairdryer. 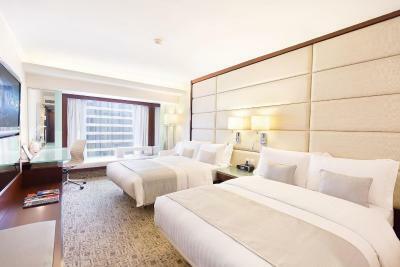 Decorated in a classic and modern style, this executive room features air conditioning, sofa, mini-bar and flat-screen satellite TV. The private bathroom has shower facilities, bathtub, free toiletries and hairdryer. 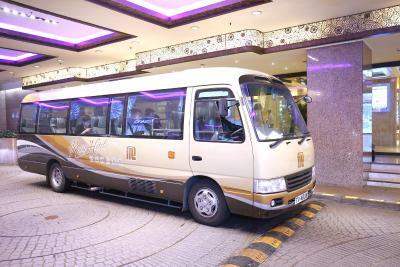 - Free scheduled Regal shuttle bus to and from the airport and the hotel for 2 people. 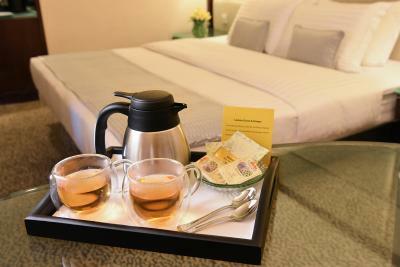 - Complimentary in-room internet access, up to 2 devices. - Free long distance calls, local calls and home direct call access. 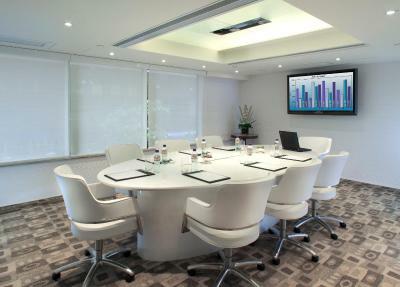 - 2-hour free use of the conference room, advance reservation is needed. 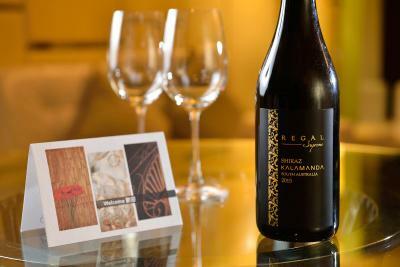 - Complimentary pressing for 2 pieces of clothing per stay. 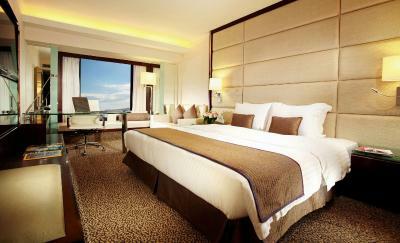 - This room can accommodate up to 2 guests including children. - No extra bed can be accommodated in the room. - No adults or children can free use the room by sharing the existing bed. Decorated in a classic and modern style, this air-conditioned twin/double room is fitted with a sofa, mini-bar, flat-screen satellite TV and personal safe. 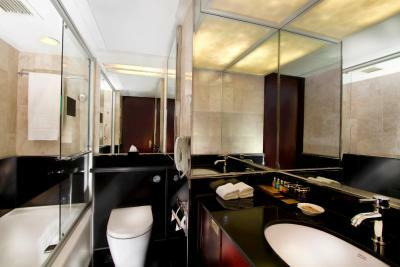 The private bathroom has shower facilities, bathtub, free toiletries and hairdryer. This air-conditioned family room comes with 2 double beds. 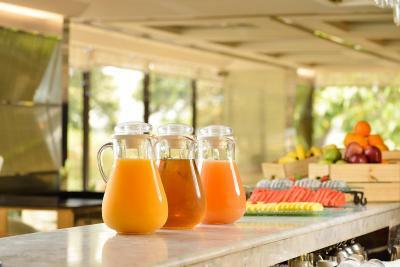 Extras provide a sofa, mini-bar, flat-screen TV and personal safe. The private bathroom has shower facilities, bathtub, free toiletries and hairdryer. 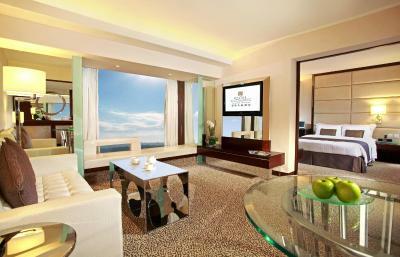 - This room can accommodate up to 4 guests including children. 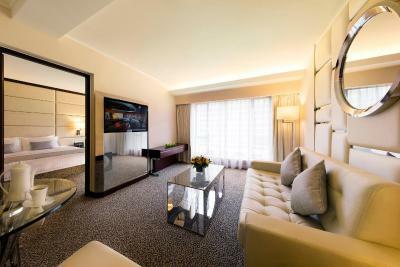 Decorated in a classic and modern style, this air-conditioned suite is fitted with a sofa, mini-bar, dining area, flat-screen satellite TV and personal safe. The private bathroom has shower facilities, bathtub, free toiletries and hairdryer. 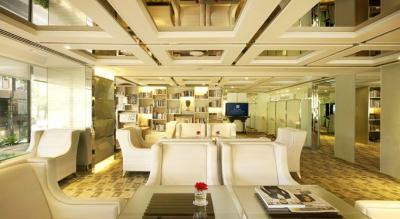 Guests can access to the executive lounge during the stay. 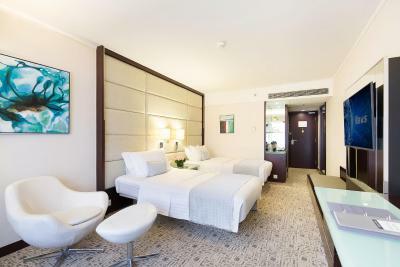 Featuring air conditioning, this triple room comes with a double bed and a sofa bed. 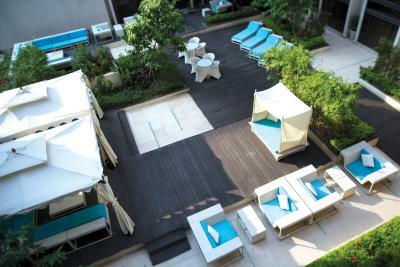 Extras offer a sofa, mini-bar and flat-screen TV. The private bathroom has shower facilities, bathtub, free toiletries and hairdryer. 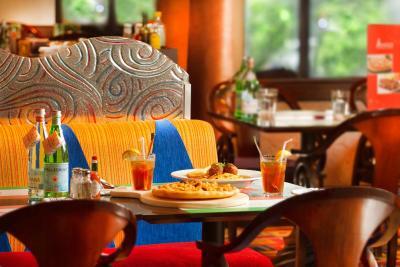 - This room can accommodate up to 3 guests including children. 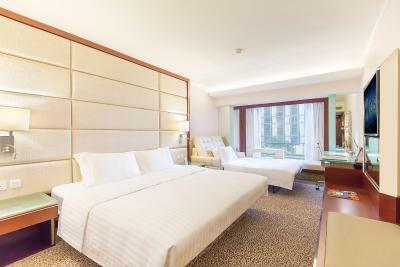 Decorated in a classic and modern style, this air-conditioned suite is fitted with 2 double beds, mini-bar, seating area, flat-screen satellite TV and personal safe. The private bathroom has shower facilities, bathtub, free toiletries and hairdryer. 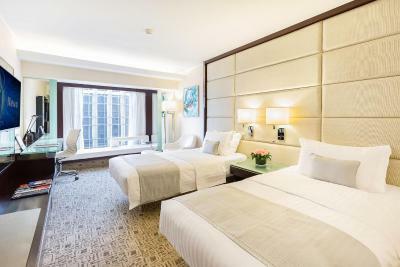 Conveniently located in Tsim Sha Tsui, Hong Kong's renowned commercial and entertainment district, Regal Kowloon Hotel serves you the finest in business and leisure. 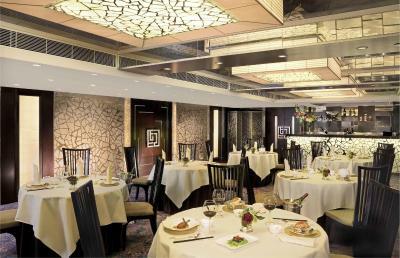 House Rules Regal Kowloon Hotel takes special requests – add in the next step! All children under 12 years are charged HKD 400 per night for extra beds. 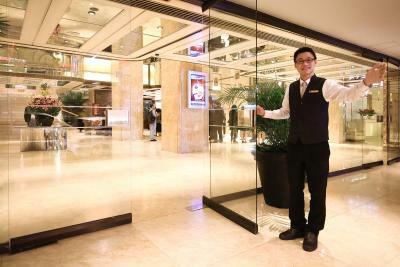 Regal Kowloon Hotel accepts these cards and reserves the right to temporarily hold an amount prior to arrival. - Guests are required to present the same credit card used to guarantee the reservation when checking in and making the payment at the hotel. 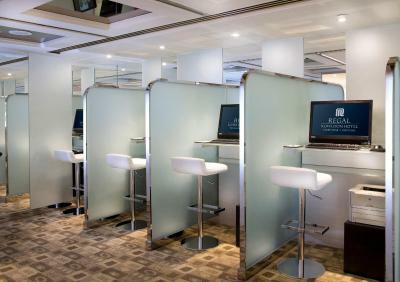 - Free WiFi is accessible in the public areas for 30 minutes only. The mattress on the bed was extremely stiff. long que to check in at 1400 hours, took me 25 min waiting.. This is the second time the hotel reception gave me a room at 15th floor, which don't have direct lift access, must climb up from 14th floor. They should inform me in advance about this inconvenience. There was a disturbing noise of water drain or aircon in Room 1545. I did not like being put in a small room when I had booked a superior room. I was too tired to argue about it on arrival but on the next day at 1030 when I did complain, a female receptionist tried to persuade me that the room was correct. By this time I had found just enough space for my clothes and bags so did not argue. On the following day I found a Manager and complained to him and he was very helpful. He offered to change my room but by then I was settled and it was too much trouble for me. He did compensate by allowing me a very late check out. It was a disappointing experience. Very hard bed to western standards. But suppose this is normal for Hong Kong/ Asia. 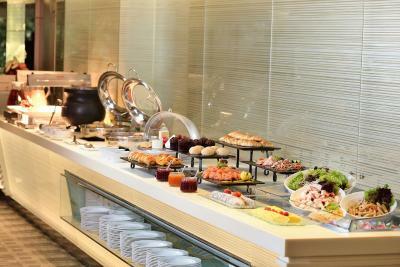 Excellent breakfast, nice room. Conveniently close to everything of note. Buffet restaurant for dinner outstanding. Wifi was quite frankly awful. As a businessman I need to work in my room a lot and this was not possible so ended up siting in a cafe over the road where the wifi was better. This is an old hotel, built in the early 1980's and is desperate for a renovation. 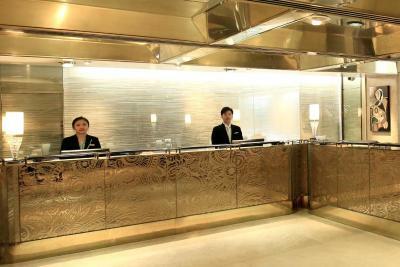 The staff did help resolve the issue with the Wifi by moving rooms but to no avail. There is a definite problem with the plumbing as the water does not drain in the shower/ bath for a long period. 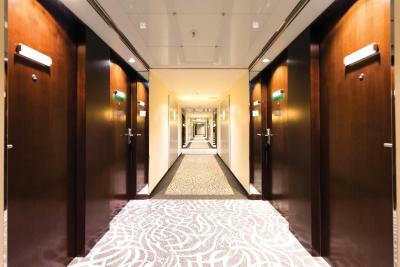 I stayed in four rooms during my stay and each room was the same. The beds are the hardest I have ever slept on. 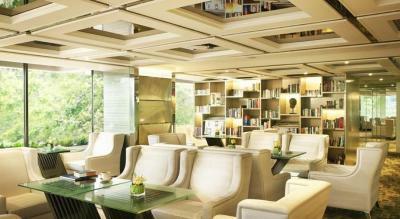 The location was good for a business traveller. Very Standard and nothing special. Not clean, the toilet and shower is dirty and old. Too many tourists and staffs are not friendly. The shower only has a half door.